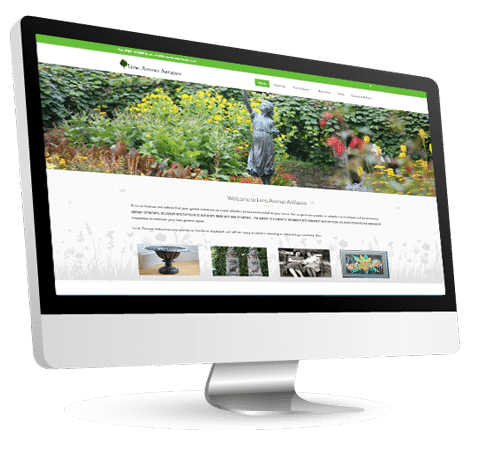 Lime Avenue Antiques contacted uThink1 to build them a website that the client could update themselves as they add their antiques to the website. See below what the client had to say about dealing with uThink1. To design and build a website that the client could maintain herself and upload all new products. ‘It is a pleasure to work with uThink1. They listened to my website requirements and combined with their own creative suggestions produced a website that looks good, is easy to update and successfully promotes the company. uThink1 are always at the end of the ‘phone to help with updates and queries providing a great personal service’.